Chinese restaurants are prevalent in countries outside of China, but that doesn’t mean all of them are authentic or serve high-quality food. 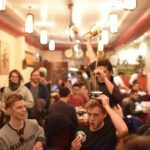 Sometimes the best way to evaluate a restaurant is not by the food itself but by other cues such as a cooking staff made up primarily of Chinese natives. Even those not born or raised in China are likely to have had exposure to authentic Chinese cooking growing up and inherited a classic recipe or two. A menu written in less-than-perfect English can also signify that the food will taste more like natural Chinese dishes and less like the Americanized versions that are typically not as flavorful. If the restaurant publishes a small Chinese newspaper, diners should look for ads written in Chinese. This is a good indication that the restaurant attracts advertisers who are interested in maintaining the traditional Chinese culture through food and industry. People in Western nations have come to rely on quick Chinese takeout when they want good food but are too busy to cook. Chain restaurants have sprung up in shopping malls in the United States, Canada, and other developed nations in response to this need. Unfortunately, fast and cheap Chinese food isn’t always of the best quality. While Western nations might value convenience when it comes to eating, creating dishes that offer comfort is the main focus in China. 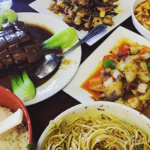 The old adage that you get what you pay for is as true when it comes to finding high-quality Chinese food as it is for anything else. The best restaurants take their time preparing the food and aren’t afraid to charge prices at or even above market standards. 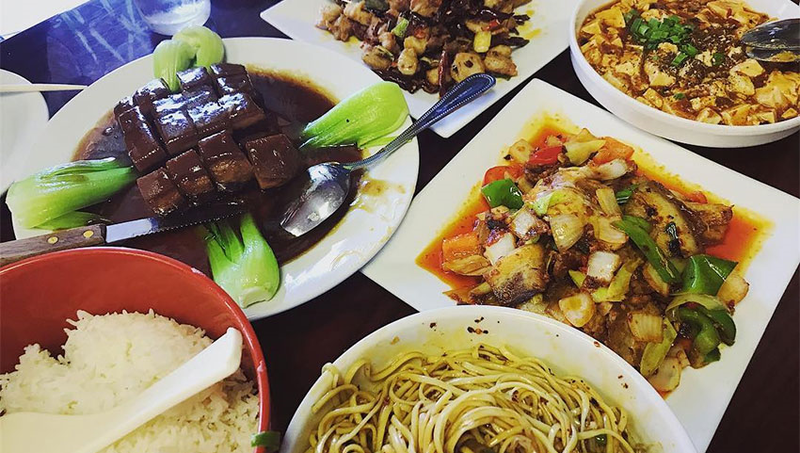 Chain restaurants and small, out-of-the way Chinese eateries serve a purpose, but it’s usually not to offer a highly comforting and satisfying meal. Dim Sum is to China what French Fries are to America. It would be rare to find an authentic Chinese restaurant that does not serve this tasty bite-sized food, usually in a decorative basket. As tea is also a huge part of Chinese culture, the best restaurants will make dim sum available along with hot tea. Dim sum may consist of buns, cakes, dumplings, or rolls. Some Chinese restaurants have wait staff push around a cart of dim sum to allow diners to take their desired type and portion. It’s a good sign when a diner walks into a restaurant and sees at least one shrine. That means the restaurant owners take their culture seriously and are attempting to replicate it the best they can. As an integral aspect of Buddhist culture, the Chinese believe that shrines offer protection for everyone nearby. 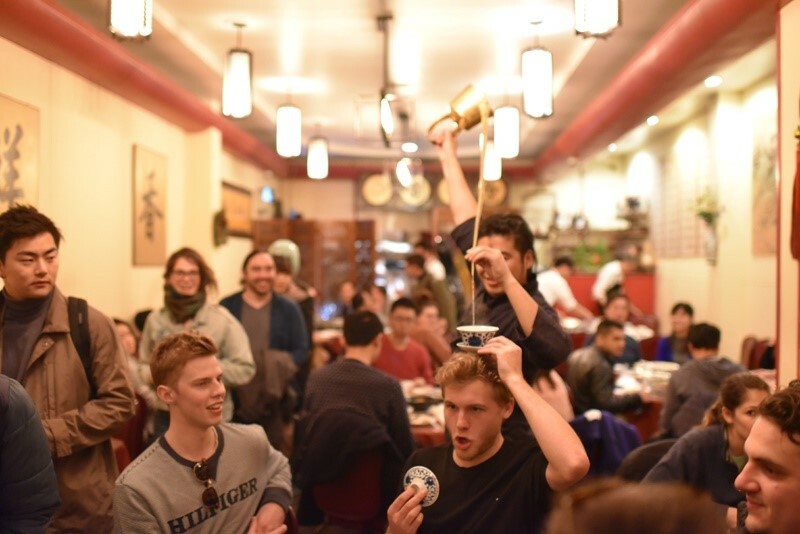 The authentic décor can lead diners to assume that the food they receive will also be legitimately Chinese and not something that has been transformed to appeal to the masses outside of China. 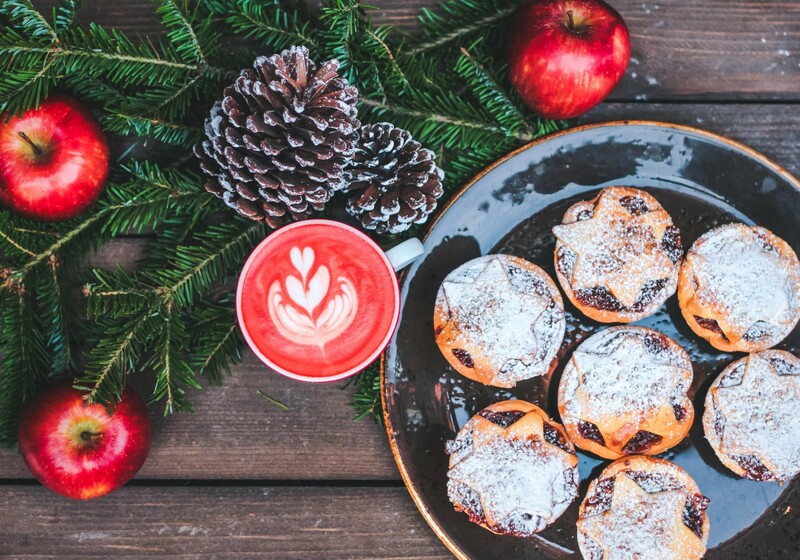 Learn about the best ways to maintain a healthy diet during the coldest parts of the year, so you can remain in great shape now and throughout the year. Malnutrition can be a problem for 1 million older people in the UK. This is for a wide variety of reasons, including the fact that older people require less calories as they age, but they still need the same amount of nutrients. There may also be issues with appetite for a number of reasons, including low mood or certain health conditions. Eating a healthy diet is so important at any age, but amongst the elderly is really matters because it helps maintain strength and immunity. A lowered immune system can be problematic because infections that may be fine in a younger person can be very dangerous or even fatal. A lack of strength can be a problem because the elderly need strength to avoid falling. Falls can be a real danger for the elderly. The Live-in Care Hub Better At Home report showed that 1 in every 12 people who suffer a hip fracture will lose their life because of the injury. Furthermore, 6 people of every 12 who suffer a hip fracture won’t return home afterwards and will instead need to go into some sort of care. Fruits and veggies are packed with all kinds of nutrients, vitamins, fibre and antioxidants that benefit your health. Steamed veggies, or blended veggies in smoothies and soups can work well if you have problems chewing. Try to accompany meals with salads, vegetables and fruits where possible to up your nutrient intake in a way that doesn’t increase your calories too much. Brown rice, brown pasta, quinoa and whole grain bread are much higher in nutrition compared to highly processed white options. Always choose the whole grain option for your filling carbs. Our bodies are made up of lots and lots of water and it is needed to keep the body’s processes working well. If you struggle with plain water, try herbal teas, high water fruits and vegetables, and sugar-free squash in your water. You might feel less hungry by the end of the day, or in winter, more likely to go to bed early. For this reason, have your main calories for lunch and then have something light for your evening meal. This is better for your digestion too, so may even help you feel better overall on a day to day basis. Learn useful tips, tricks and information to help ensure you get the best possible nutrition during the winter months. In the UK, life expectancy has doubled over the last two decades and currently around 16% of the population is aged 65 or over. It is fantastic that we can all live longer, but there are certain things we have to do to ensure we stay healthy in those later years. Exercise is of course important to maintain strength and cardiovascular health. It is also an important part of staving off obesity, which is prevalent in older people, as is malnutrition. Malnutrition can be a real danger as you get older and have to work harder to ensure that you get the right vitamins and minerals. 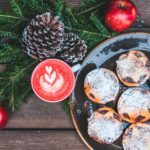 During the winter months particularly, it can be tempting to load up on mince pies and high calorie low nutrient foods, but that can create problems that are hard to recover from. The vitamins, minerals and nutritional content of fresh vegetables and fruits are incredible for health. With both fruit and vegetables there is room to blend up fresh smoothies and to cook up fresh soups packed with lots of veggies and goodness. Raw veggies or cut up crunchy fruits can be a really good low calorie snack to maintain energy. Because we naturally get tired as we get older, dinner can be a bit too much and going to bed is more of a priority than eating a whole meal. For that reason, keep something light for dinner and instead make lunch the largest meal of the day. That way you can pack in all the nutrition you need without worrying you won’t be able to finish your food. In order for the whole body to work as it should, we need to be hydrated. Drinking enough water can be tricky, so try to focus on high water vegetables and fruits like cucumbers or watermelon. High water meals like soups and smoothies are also a great idea for hydration. When it comes to bread, pasta and crackers, whole grains should be your priority. The fibre is so important for your digestive system, and there are a lot more nutrients in the whole grain compared to white flour based goods. It is important to eat nutrient dense, low calorie food in later life so you maintain the nutrient intake you need, but you avoid weight gain. Do You Need Help Knowing How To Eat Well As A Senior? Not all Plano TX seafood restaurants are the same. 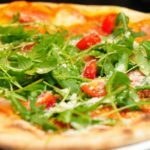 When you want to go out for a date night or simply enjoy some good food, you need to be sure you’re choosing a quality restaurant. This means taking the time to review what a restaurant has to offer. You don’t want to go to just another seafood restaurant. Instead, you want an experience. Find a place that has a southern spin, for example. You can find creole-spiced food and other favorites so that you can try something different. It can make all the difference when you’re trying to find a new place to go. 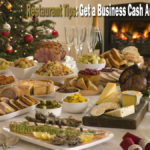 Finding a restaurant with a comprehensive menu will ensure that you can always find something delicious to eat. Whether you’re looking for a snack or a large meal, there should be something on the menu. Plus, it’s a good idea to find family-friendly items, especially when you’re bringing kids to the restaurant with you. A good seafood restaurant should have crab, shrimp, clams, mussels, and other items for you to choose from. Online reviews will tell you a lot about a restaurant. 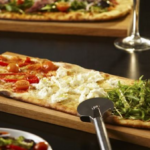 If you’re not sure whether you’re going to like the food or the service, read some reviews. Other diners will give you their opinion. It’s a great chance to find out what some of the top dishes are, too.